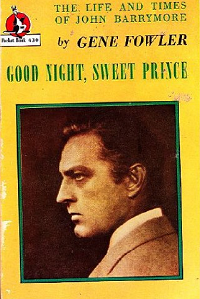 Legendary for his portrayal of the titular role in Hamlet on stage, John Barrymore made his way through both the silents and talkies with a cavalier fashion. 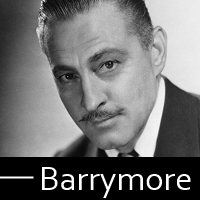 Though probably best remembered for his role as the charming gentleman thief of Grand Hotel, Barrymore’s roles also include high powered attorneys, mad doctors, and conniving stage managers. 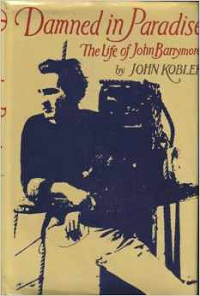 His personal life wasn’t quite as rosy, though he was often considered one of the greatest living actors of his day. 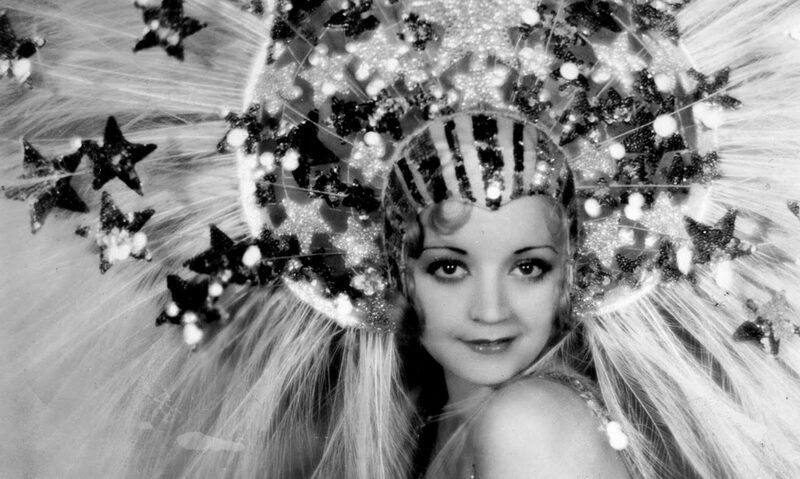 Bad booze, four marriages, and age began to catch up with him by the late 1930s, and he passed away in 1942.